Founded April 5, 1895 at the University of Arkansas, Chi Omega is the largest women’s fraternal organization in the world with more than 300,000 initiates and 178 collegiate chapters. Over the years, Chi Omega has nurtured its members, one woman at a time with unique opportunities in leadership, scholarship and lifelong friendship–striving to provide each Sister with a commitment to personal integrity, excellence in academic and intellectual pursuits, community service, leadership opportunities, and social enrichment. The local Texas A&M Chapter was founded in 1975 starting with just 16 charter members and now has over 200 young women. 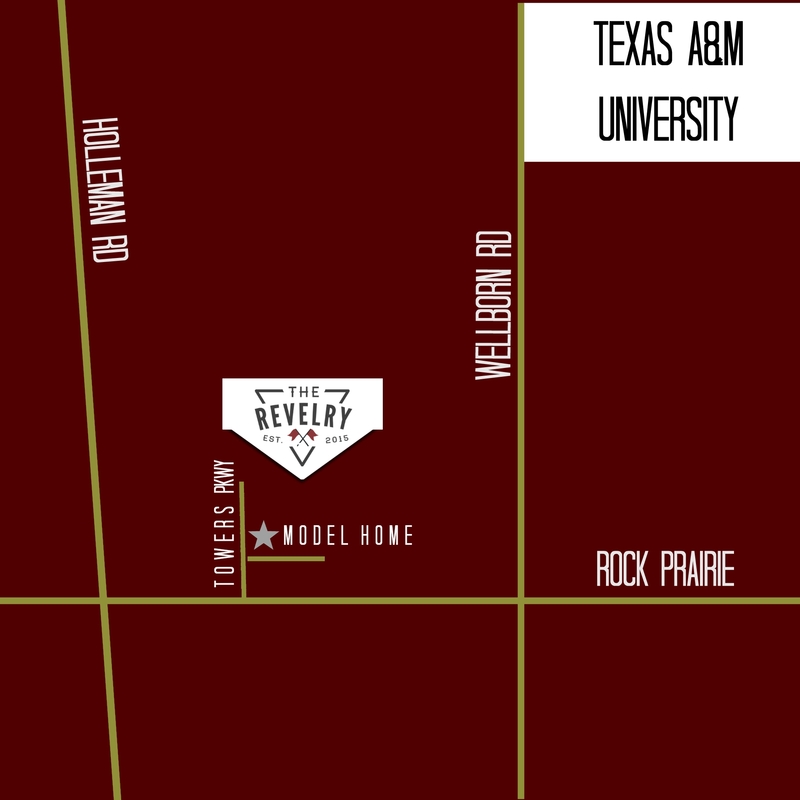 At The Revelry, we know what students want, and we’ve designed our upscale townhomes just for you! Our three- and four-bedroom floor plans are perfect for living with friends. Each unit includes an individual yard, garage access, stainless steel appliances, walk-in closets, and more! Entertain your friends at our sparkling resort-style pool or relax in a cabana while you cook out on our BBQ grills. We have everything you need to live in luxury at The Revelry. Gig ‘em! Website Powered by Catalyst, your student housing marketing specialist.